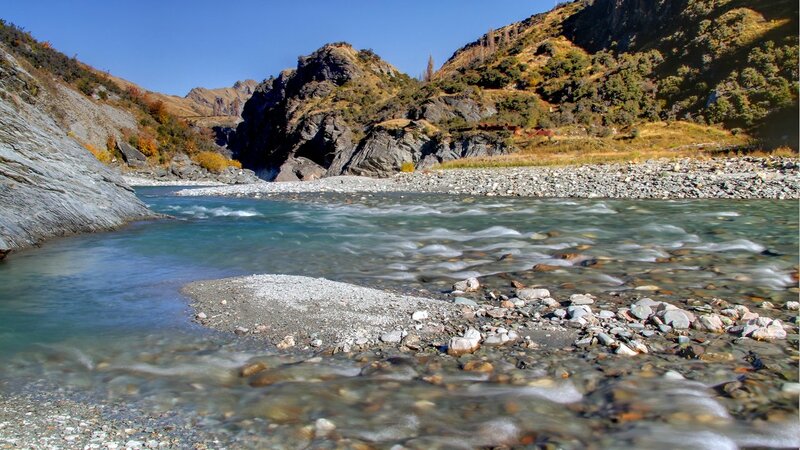 Skippers Canyon, created by the mighty Shotover River, is located in the backcountry of Queenstown. 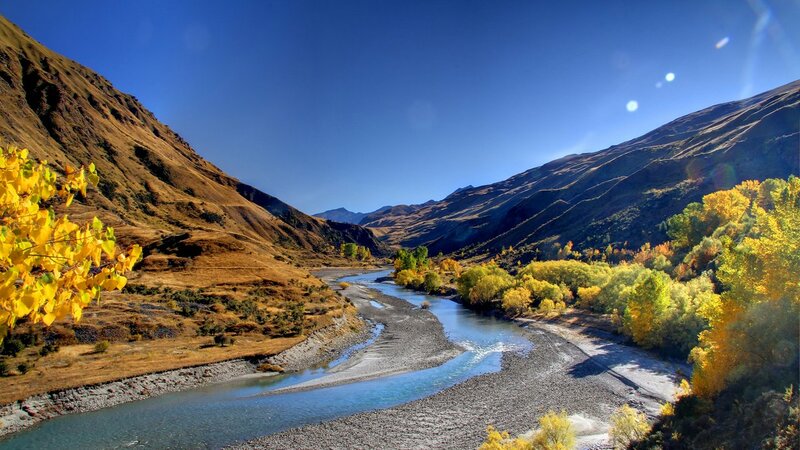 Accessible only by 4WD vehicle, historic Skippers Road winds alongside this breathtaking gorge. 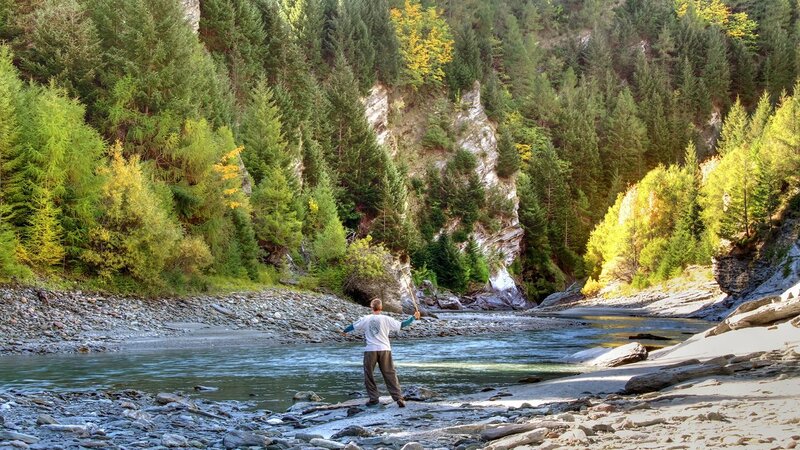 Several photo stops, authentic commentary by your local Guide and an outdoor picnic are complementary features that will make Skippers Canyon unforgettable. 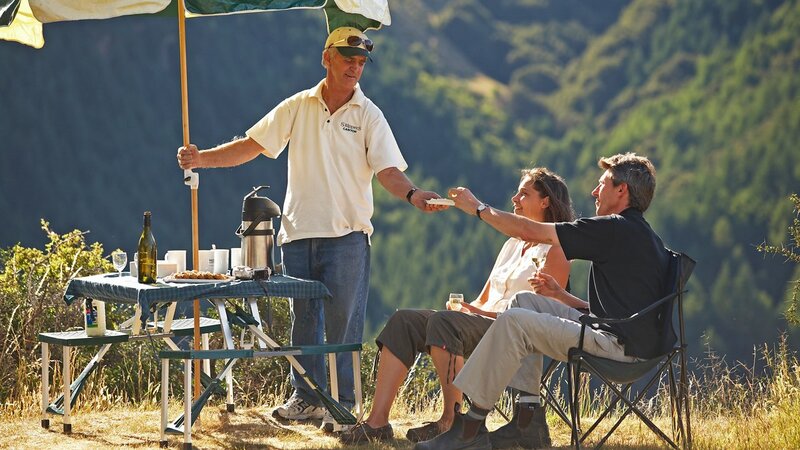 Enjoy all that the Canyon has to offer: stunning scenery, peace and quiet away from the hustle and bustle of your daily routine and to top it all have a cup of coffee and tea or a glass of Queenstown local wine at the world's most extraordinary out-door cafe. 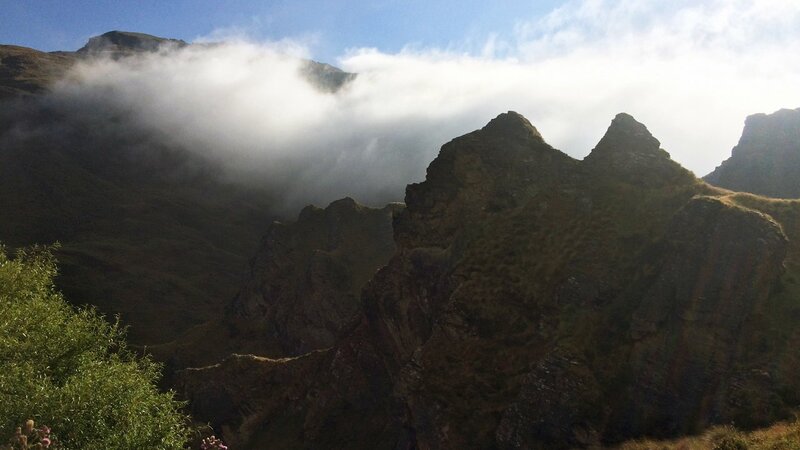 Located in Queenstowns backcountry, Skippers Canyon is one of New Zealands best kept secrets. You will not find crowds here but stunning landscapes. 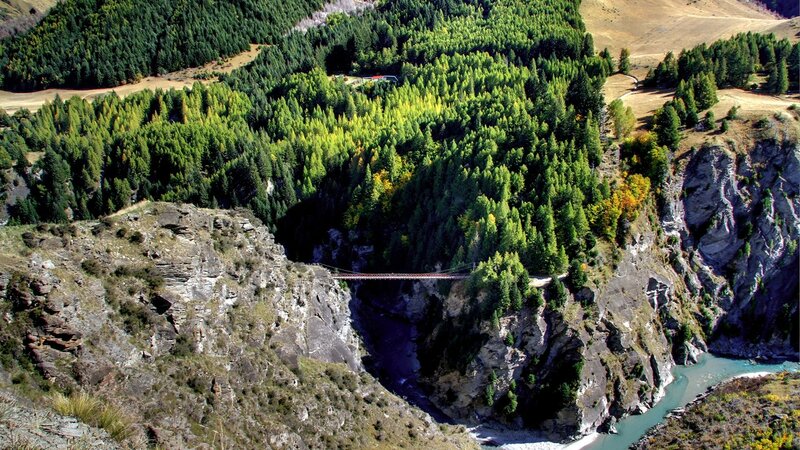 Created by the Shotover River, you will travel alongside the gorge, overlooking this amazing natural creation. Our mature Driver/Guides stop for photos when ever you want and explain this former goldmining area. You will have the choice to stroll around on this unique mountain road and dive into Queenstowns very heritage. 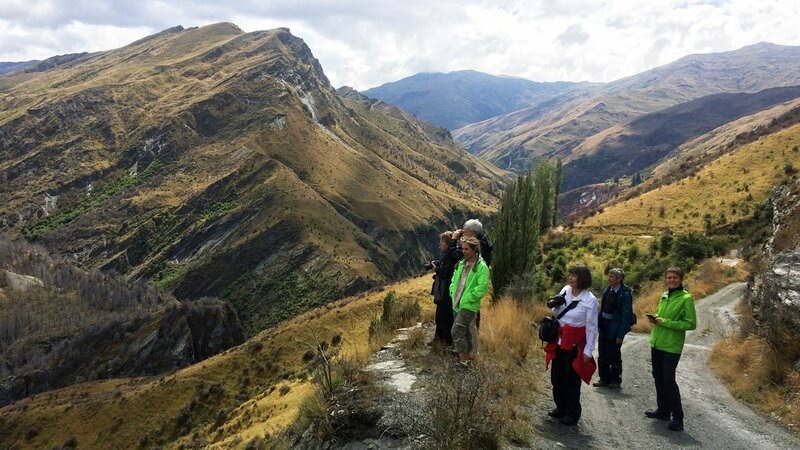 A visit to Skippers Canyon is one of the best tours to do in Queenstown. 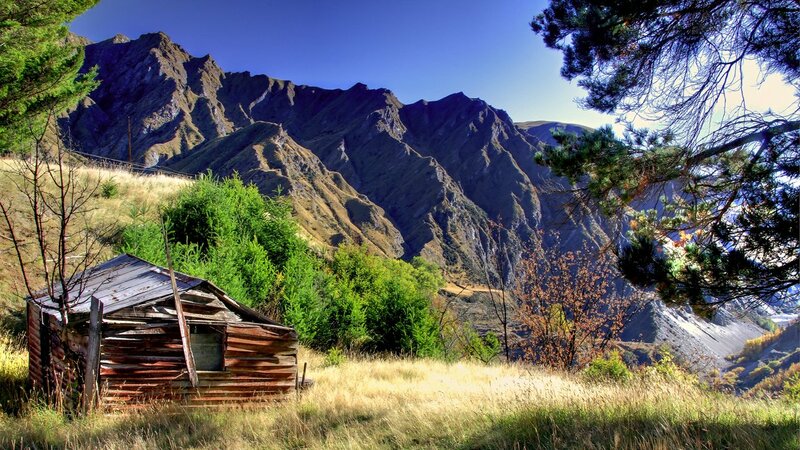 You will visit Queenstown’s backcountry and gain an insight into the wonderland of Skippers Canyon. World famous for the gold rush, it is steep in history and offers a goldmine of photo opportunities for you to encounter. 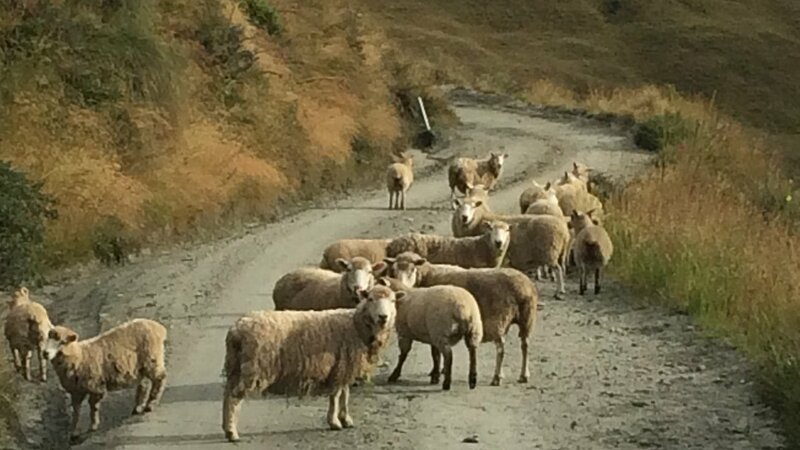 During 4 hours, embark on this true kiwi experience. 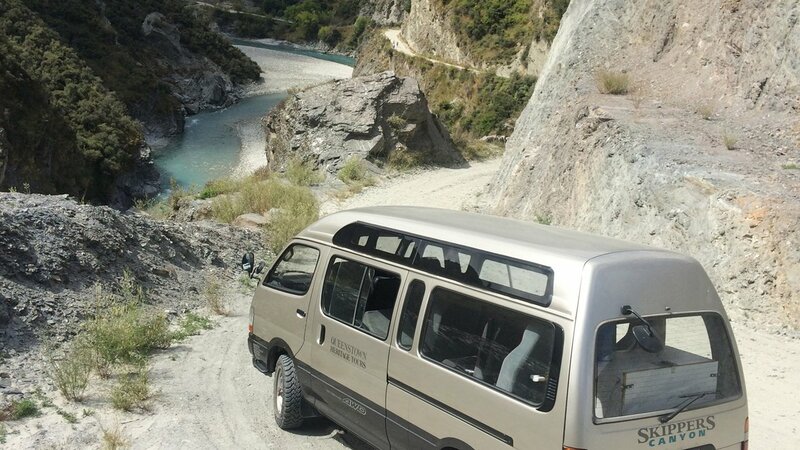 You travel in comfortable 4WD minibuses, forward-faced and equipped with big viewing windows; you can’t miss the spectacular grandeur of Skippers Canyon. We will invite you to step out of the minibus quite frequently. 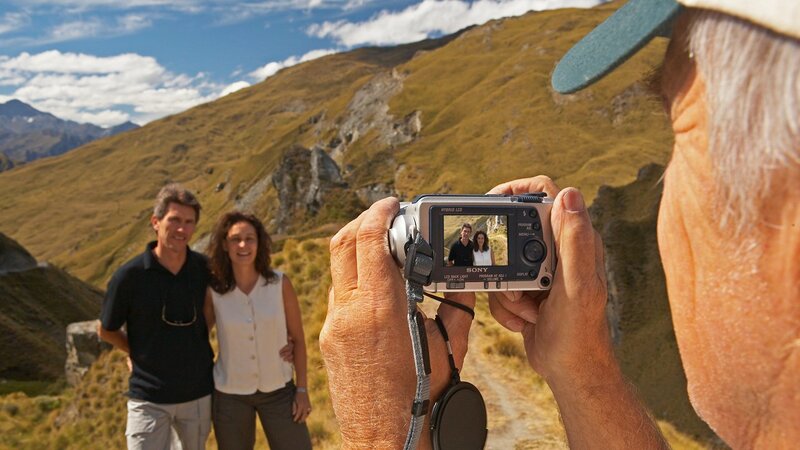 If you choose to do this, you will have all the time you need to take timeless pictures of the breathtaking landscapes. One of the highlights on this tour is the outdoor picnic. 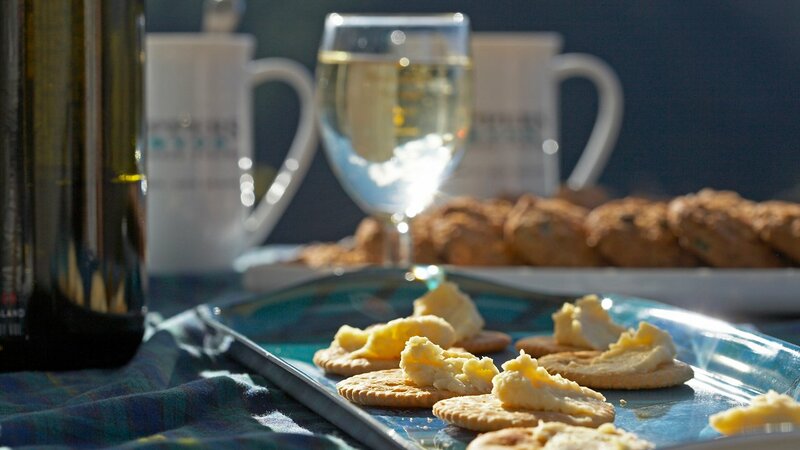 While you connect to Skippers Canyon’s historic past by strolling through the restored Skippers Schoolhouse we prepare some refreshments: home-made cheese, coffee or tea accompanied by some sweet biscuits make this tour in Queenstown truly unforgettable. Pick up and drop off at your Queenstown accommodation.